How can lighting make Copenhagen brighter, safer and smarter? 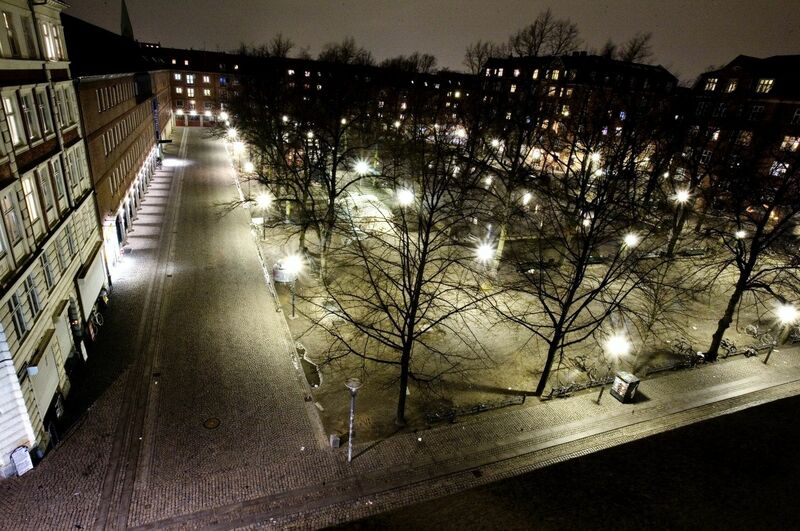 How can Copenhagen improve urban lighting in the coming decades? 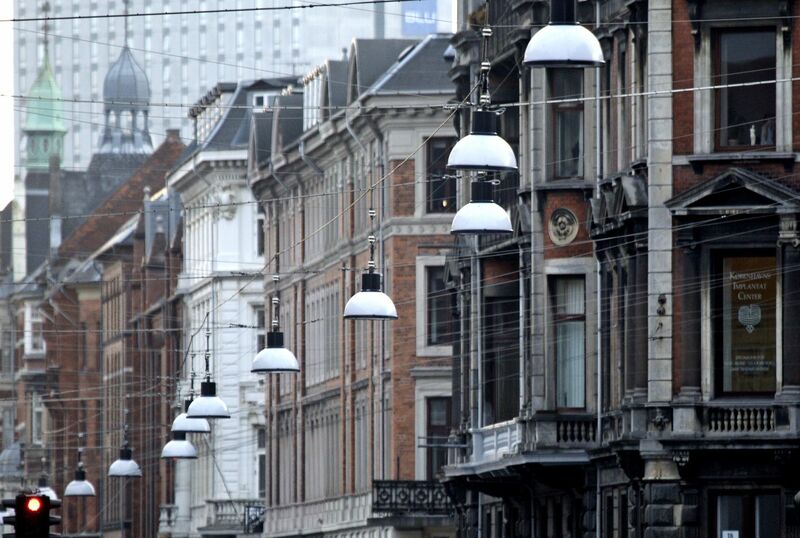 UiWE has been collaborating with the Municipality of Copenhagen and the French lighting company Citelum in the effort to answer that question. 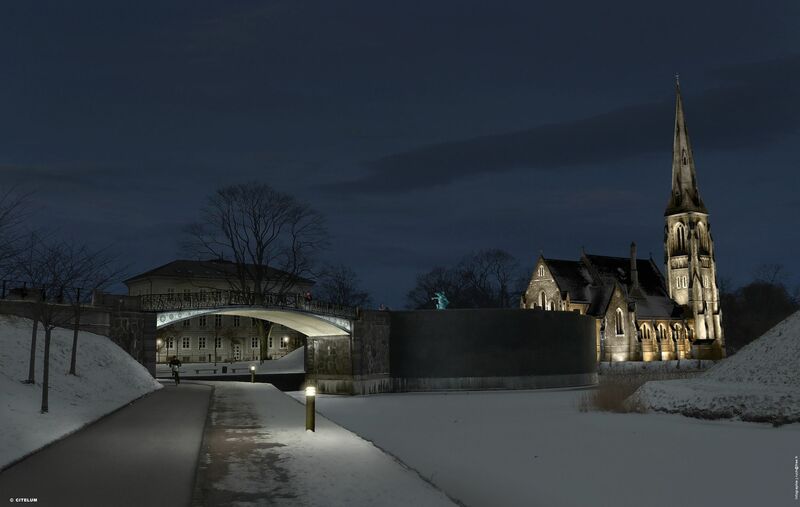 In the process we have investigated how citizens experience urban lighting and facilitated an innovation process developing a smart-lighting strategy for the city. Central themes include increasing the feeling of safety, improving biking quality and making it easier to be physically active at night. 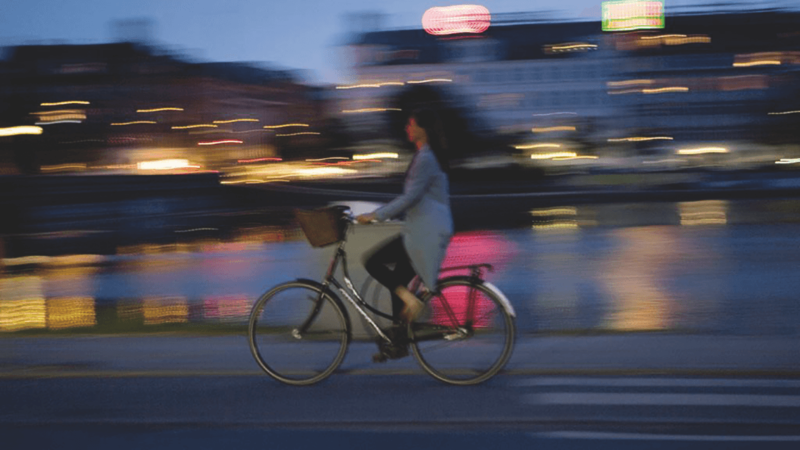 To make this strategy tangible and action-oriented, we’ve developed a catalogue of concepts that is included in the new Copenhagen urban lighting master plan.